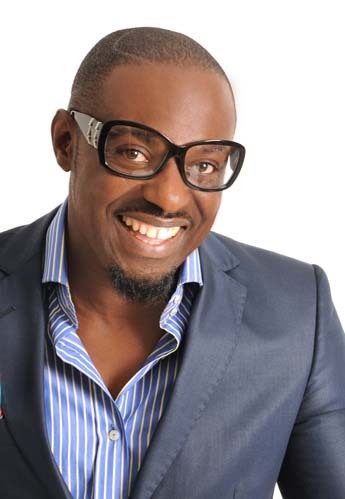 Nollywood actor and business man, Jim Iyke in a recent interview with Pulse Nigeria said he doesn’t want to be referred to as a Nollywood actor. During the interview, the actor also spoke about his shocking sexual harassment experience, the role he regrets playing, and his upcoming reality TV show. He, also revealed the real-life character he would love to interpret on screen.